We are part of the Christian and Missionary Alliance in Canada. 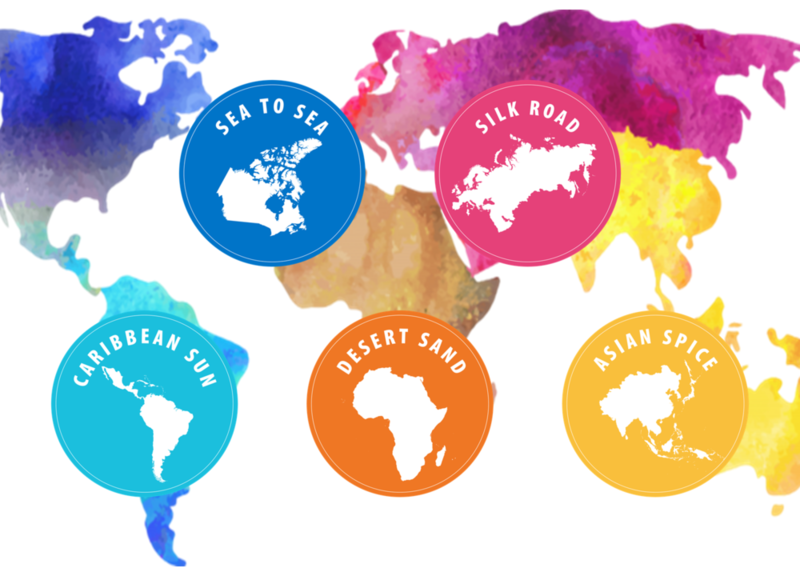 Missions is at the core of who we are as we seek to make the Gospel of Jesus Christ known around the world. This page represents our commitments to Global Missions, both financially and through prayer and other support. 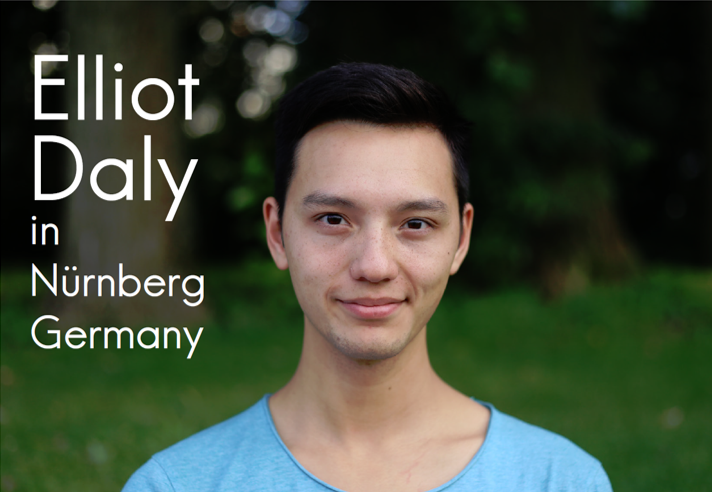 Elliot comes from our church and is now serving with YWAM Nuremburg in Germany. His mission and calling is to invite individuals into a closer relationship with God, to train them up in living missional lives, and to send them out into all spheres of society to declare His Gospel to all people. We partner with our Alliance National Office in supporting a number of individuals who are serving as full-time missionaries all over the world, through prayer and the Global Advance Fund.